You can understand the Pustertal as one of the most important geographical features of South Tyrol – and also a succession of highly attractive holiday regions. It runs in a west-easterly direction across a large part of South Tyrol. 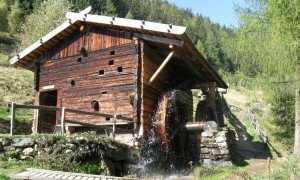 In the west, it opens out of the Mühlbacher Klause and then goes along the Rienz river to Osttirol in Austria, where it ends at the Lienzer Klause. Here in South Tyrol, the Pustertal is known as the green valley. It goes right by the door of our hotel. 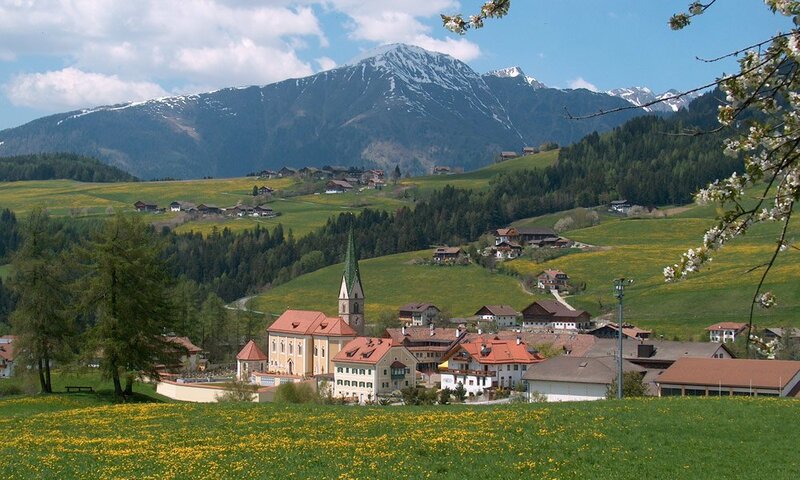 On holiday in Pustertal, therefore, you are close to many free-time activities and things to see. 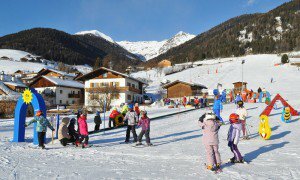 The holiday regions that lie along the length of the valley are Alta Badia, Gitschberg-Jochtal, the Hochpustertal and, right at heart of this idyllic area of countryside, the Kronplatz area. It is an outstanding holiday region, right for every time of year and every interest. 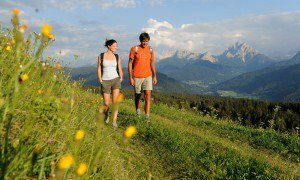 In the lower Pustertal are idyllic meadows and high plateaus with wonderful views into the distance, while the Hochpustertal has impressive highlights like the Drei Zinnen in the Sexter Dolomites. 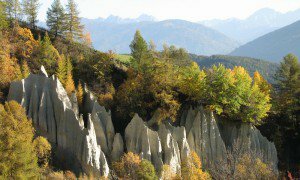 The natural parks of Puez-Geisler, Riesenferner and Fanes-Sennes-Prags are great draws for climbers, hikers, mountain bikers and all nature lovers. 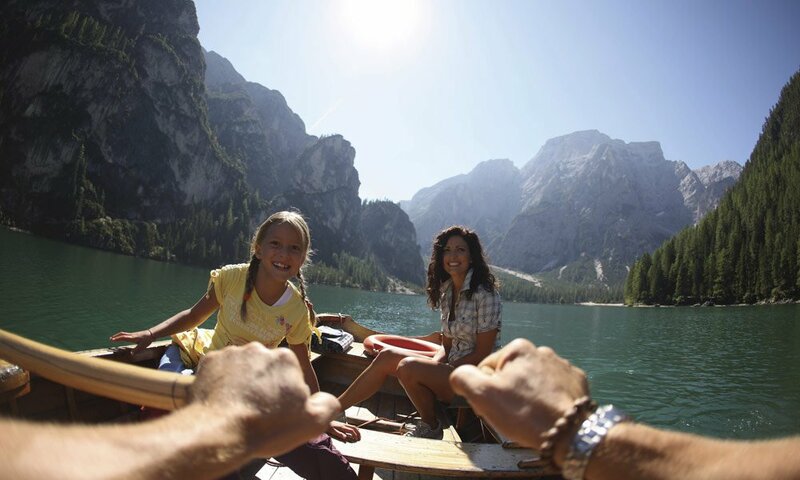 Families enjoy it here too, and are drawn to trips out at the Pragser Wildsee and the Antholzer See. If you enjoy cycling, you can ride the length of the Pustertal during your holiday here. The Pustertaler Fahrradweg goes right into Austria, at Lienz. You can also choose shorter options. A comfortable way back is by train. Of course, winter sports fans are also in the right place here. 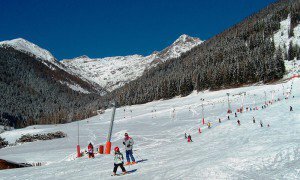 Alongside the outstanding ski, snowboard and toboggan runs, the Kronplatz is South Tyrol’s most popular ski mountain. It is just a short drive away from our hotel by car. That is the extent of the Pustertal holiday paradise – and you are at the heart of it!